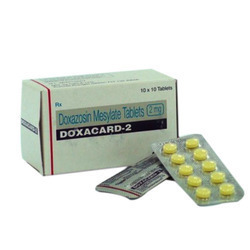 100% Export Oriented Unit of a wide range of products which include antihypertensive drug, antidiabetic drug, metformin tablets, gliclazide tablet, voglibose and sitagliptin. 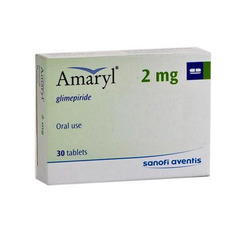 Our organization has attained an expertise in this domain by offering our clients with Antihypertensive Drug. 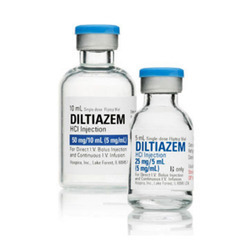 These drugs are used in hospitals and medical clinics to treat patients with high blood pressure. To process these drugs, expert workforce uses optimum grade compounds, sourced from trusted vendors. For packaging purposes, we use air tight materials and store these drugs in cold places. 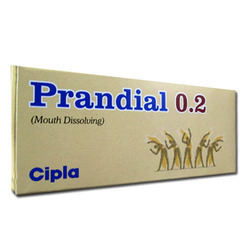 We offer these drugs at pocket friendly prices to clients. 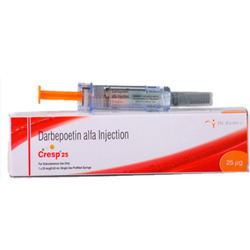 We are the coveted organization engaged in offering Antidiabetic Drug. 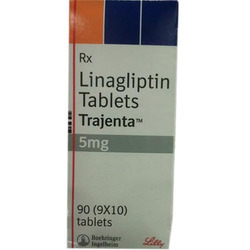 It is the first-line drug of choice for the treatment of diabetes, in particular, in overweight and obese people and those with normal kidney function. 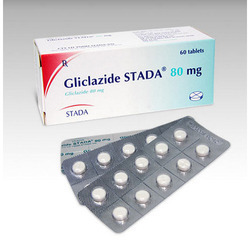 Its use in gestational diabetes has been limited by safety concerns. It is also used in the treatment of polycystic ovary syndrome, and has been investigated for other diseases where insulin resistance may be an important factor. Since our foundation we have been dedicated towards offering a pure range of Metformin Tablets. 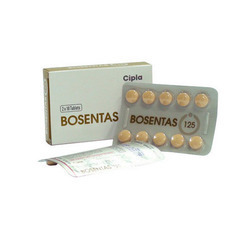 These drugs help the diabetic patients to keep their blood sugar level under control. Our offered tablets are processed from quality approved compounds at our vendors' state of the art manufacturing unit under the strict observation of quality experts. We maintain hygiene in every level of production of these tablets to ensure their high effectiveness.